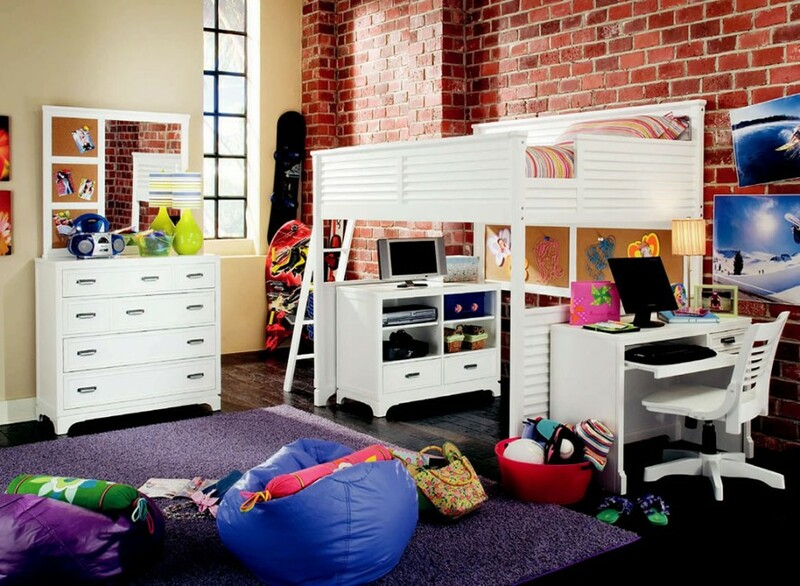 White is a great color for any bunk bed. 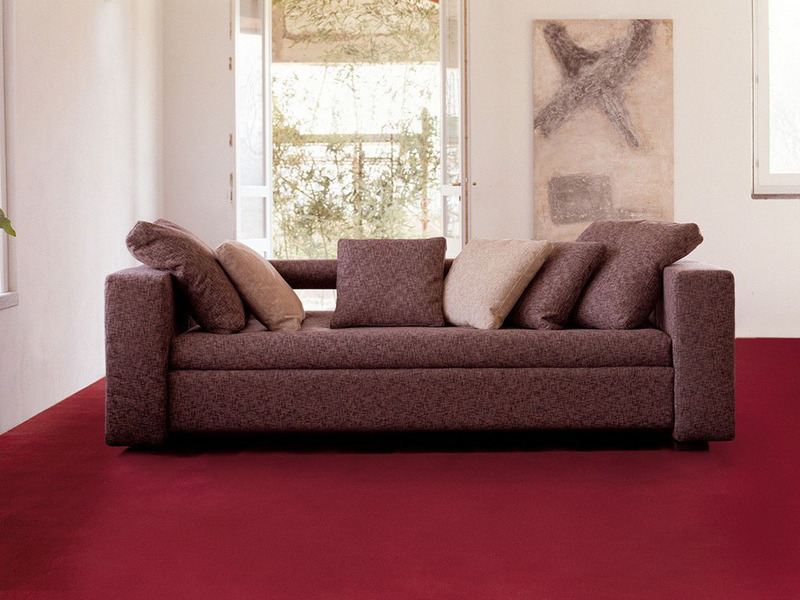 It easily fits with bright or neutral colors and it is something that can grow up along with the child. This classy style is great for an older child. It gives the child space for homework and other projects on the end and allows for plenty of storage while still saving space in the room. 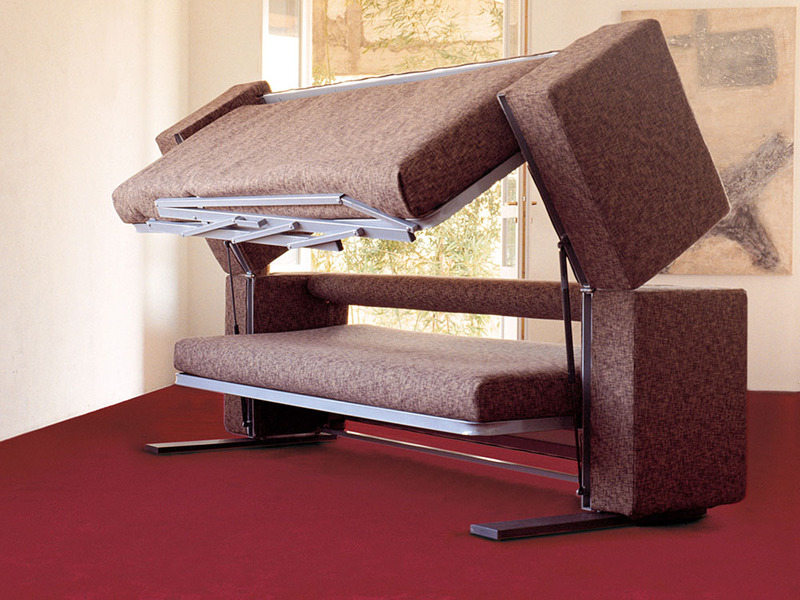 This option would work great in a dorm room since it has two beds and a great desk space on the end. 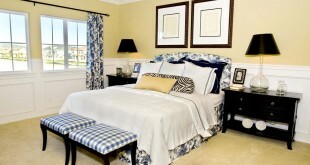 It would be the perfect fit for a guest room so the college aged child can come back home and visit anytime, but when she is away, it works well for visiting guests as well. 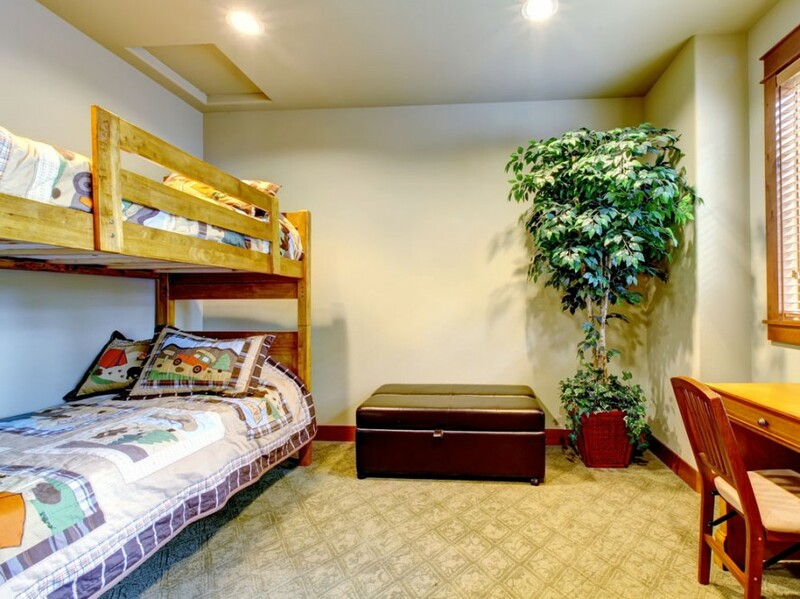 The mattresses on some bunk beds are larger and can accommodate more than just one.  This option even has a tall chest of drawers built in. 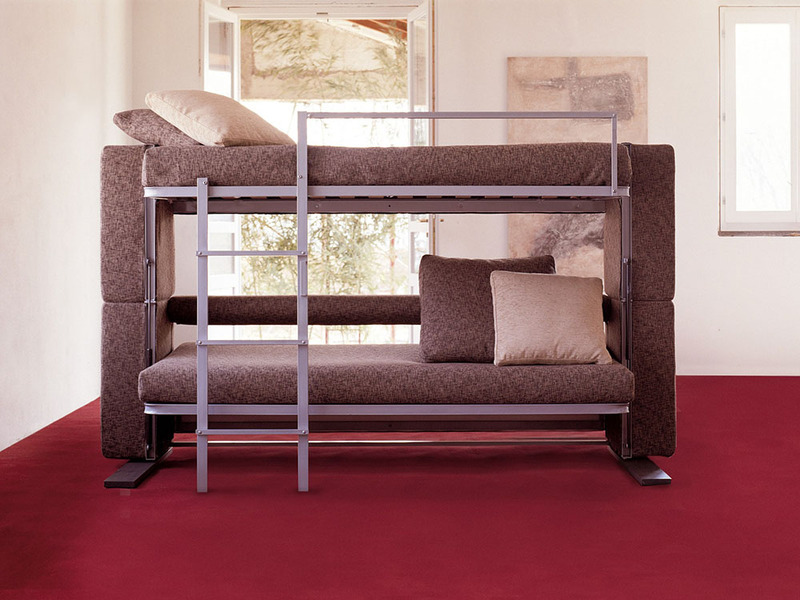 When high numbers are a priority, this multi-level bunk bed can accommodate quite a few kids or even adults. The combo will likely become a favorite playhouse for any children in the home and the built in storage helps to keep items in the room, but out of the way. The classy dark wood on this bunk fits right into the corner and has timeless appeal. The under the bed drawers can hold a variety of items and that various beds can sleep many people at once. 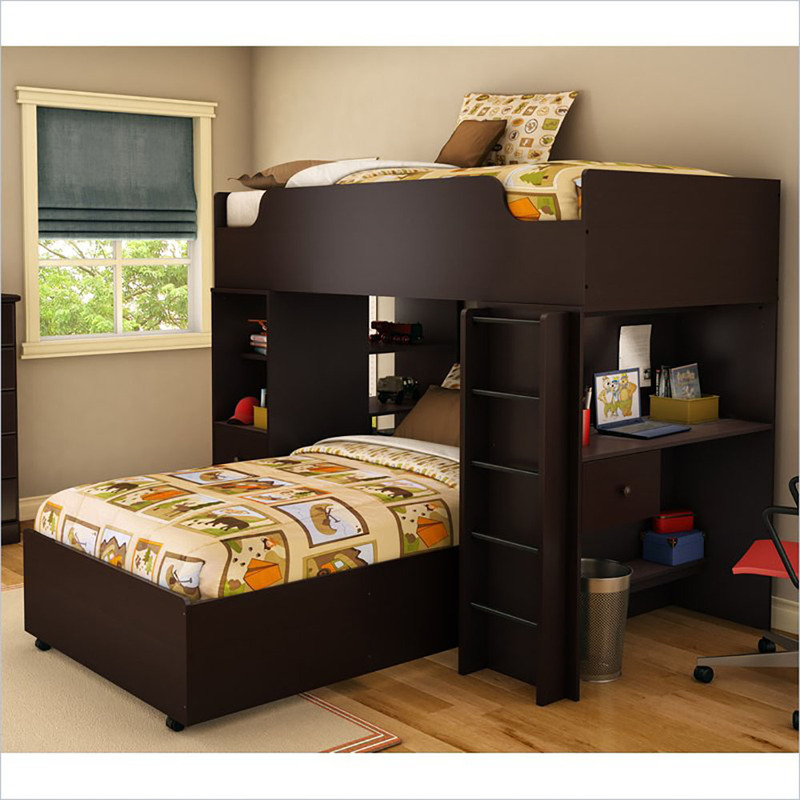 Versatile bunk beds are perfect for guest room situations. This bed could even fit in nicely right in the living room. When the bed is not needed for guests, it easily turns into a couch, which sits out of the way against the guest room wall or can be used for relaxation in the family room. Converting the couch into a bed and vice versa does not take long and it is a great way to turn everyday living space into a place that accommodates overnight guests. Not every bunk has a second bed beneath it. 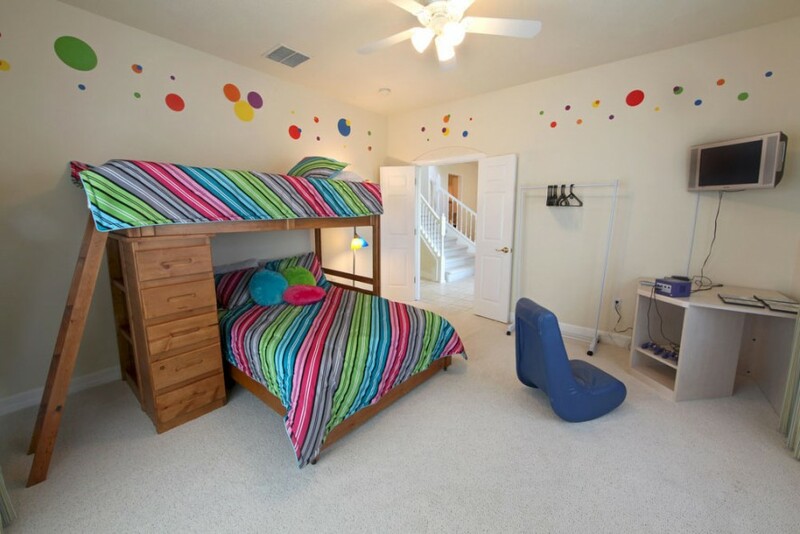 Placing the bed high like this frees up the floor space beneath it for storage, desks and other options. These are especially popular in small dorm rooms. If this room had a normal bed, the bed would take up all of the floor space. 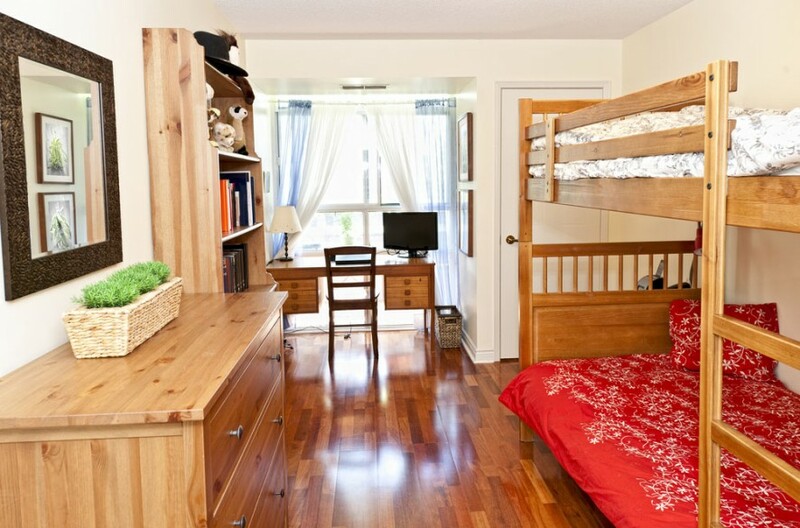 Stacking the beds into a classic bunk bed frees the room up for storage and a desk. 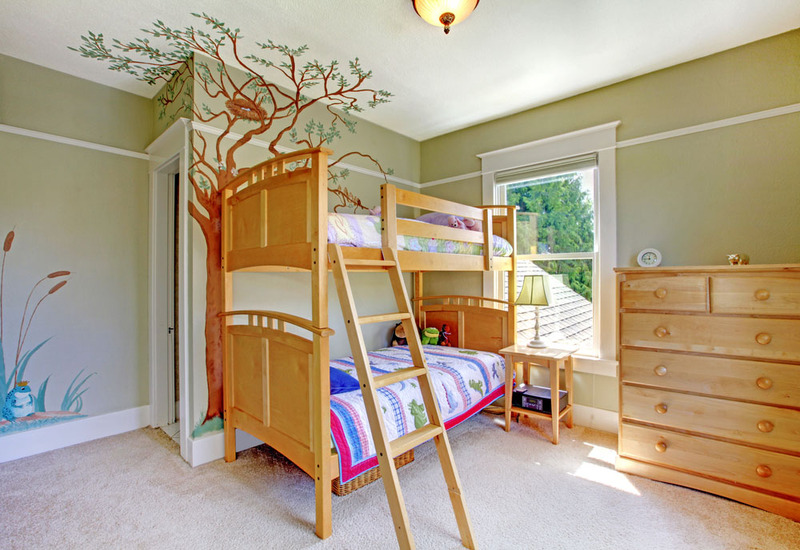 Including an out of the way bunk bed can often make a room more versatile. This room could double as an office or be used for guests. 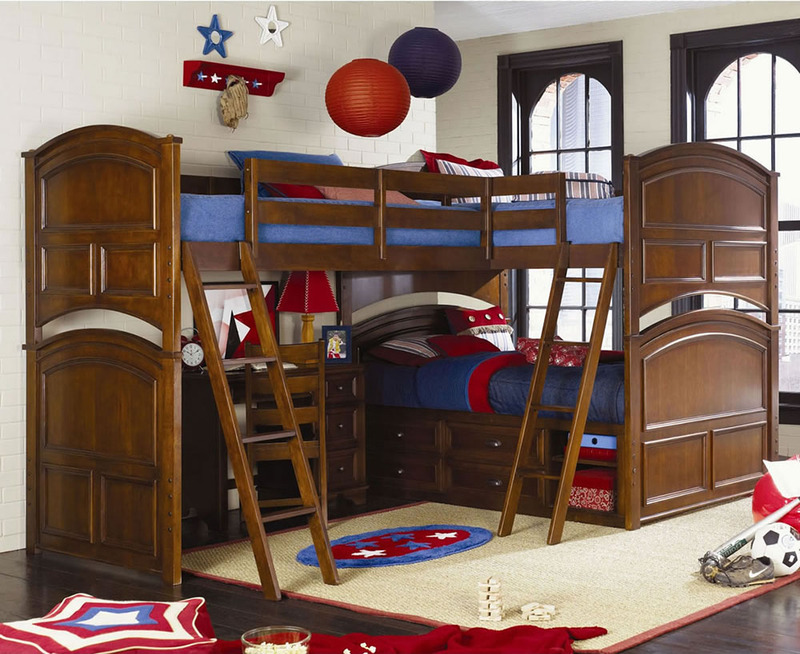 Wood bunk beds are very popular because they can fit in with any style around them. The light color makes the room feel more open.